Bundilla VV6 is the most balanced double Poll sire we have bred to date. 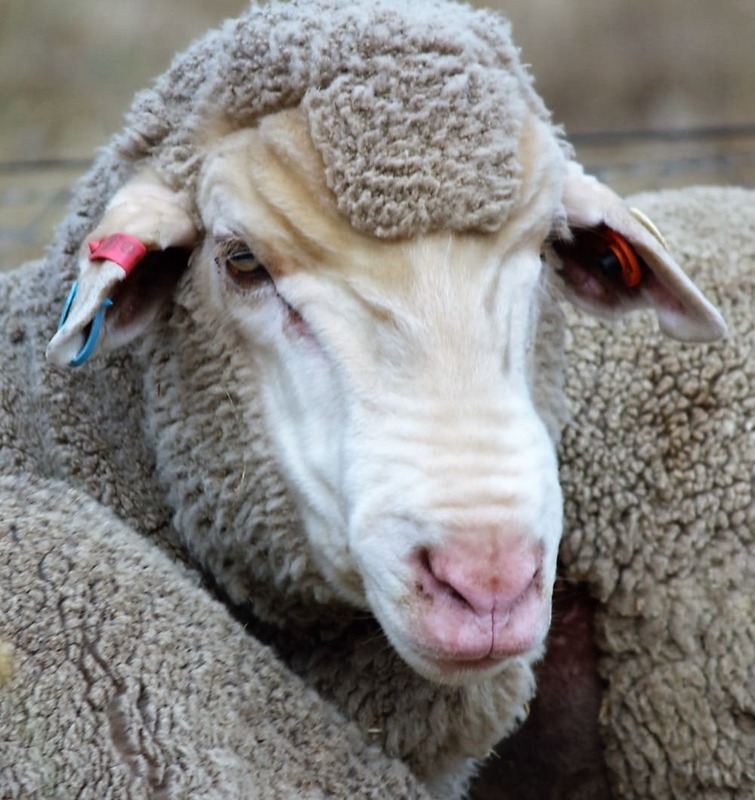 VV6 has an outstanding wool for high rainfall areas that is matched by his carcase and fertility traits. Bundilla VV6 has been entered in the 2016 MerinoLink Sire Evaluation with fantastic results in 2018. His results show a very balanced animal for measured adult traits combined with an outstanding visual classing. VV6 has NZ Footrot Results 3-3. Bundilla VV14 has been a sire that keeps on improving and has become much more valuable because of his sires (Bundilla RR14 111265) outstanding performance at the 2015 Drop Balmoral Sire Evaluation. I believe VV14 is a better sheep than his father. 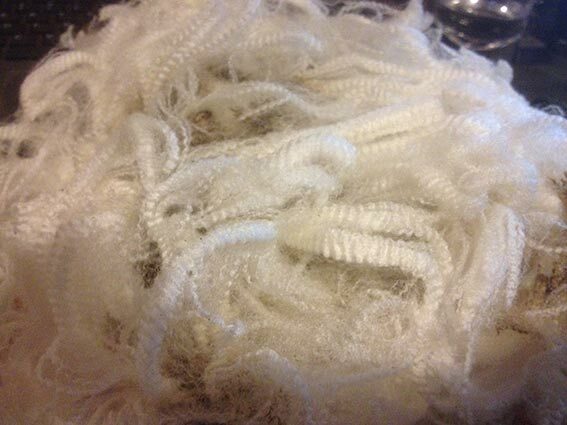 He has an excellent high rainfall high yielding white wool, with a better style. Bundilla VV14 is a double poll. His carcase traits are what will make him an impact sire. NZ Footrot result 1-3. 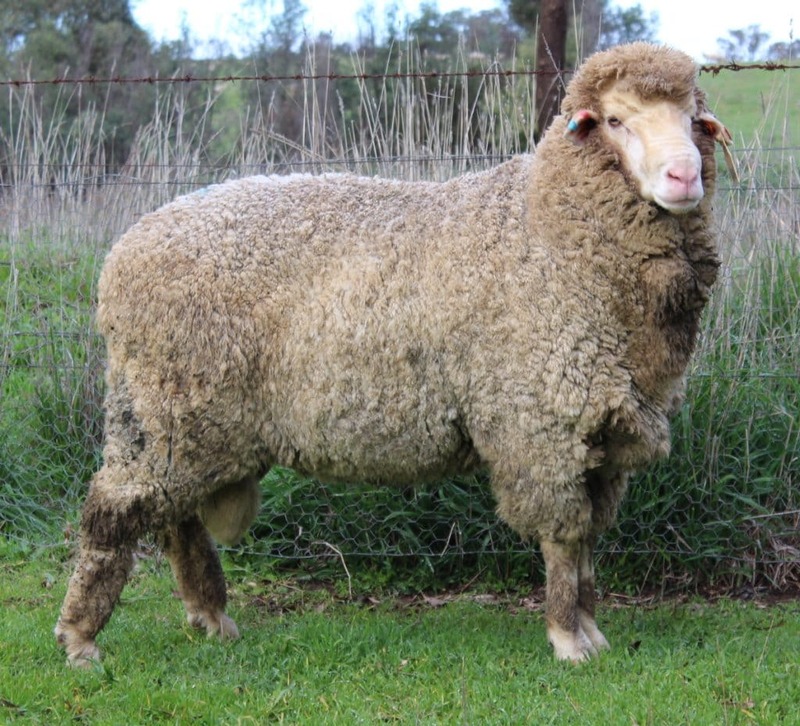 Bundilla SS1 is the leading son of Bundilla PP1 bred through ET out of one of the top Bundilla KK4 ewes. 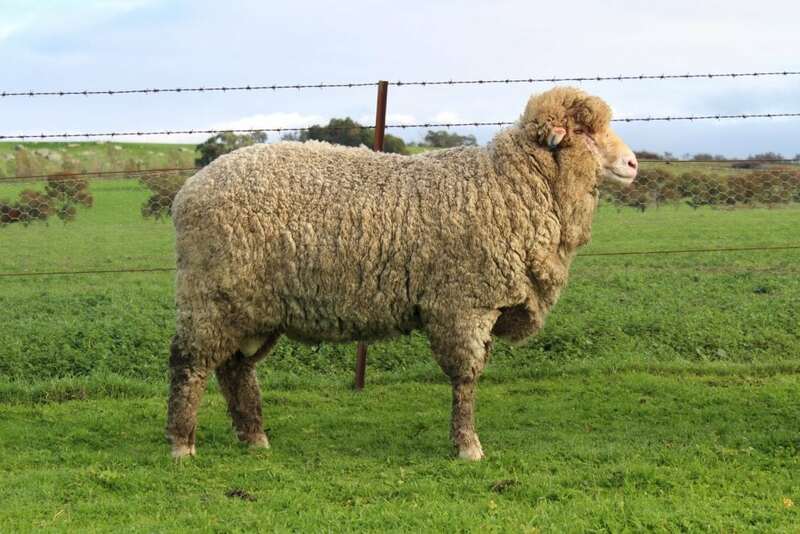 SS1 has been entered in the 2015 Blue Chip Sire Evaluation at Jugiong, NSW. The progeny from SS1 have been outstanding with a large number of sires classed into the stud. 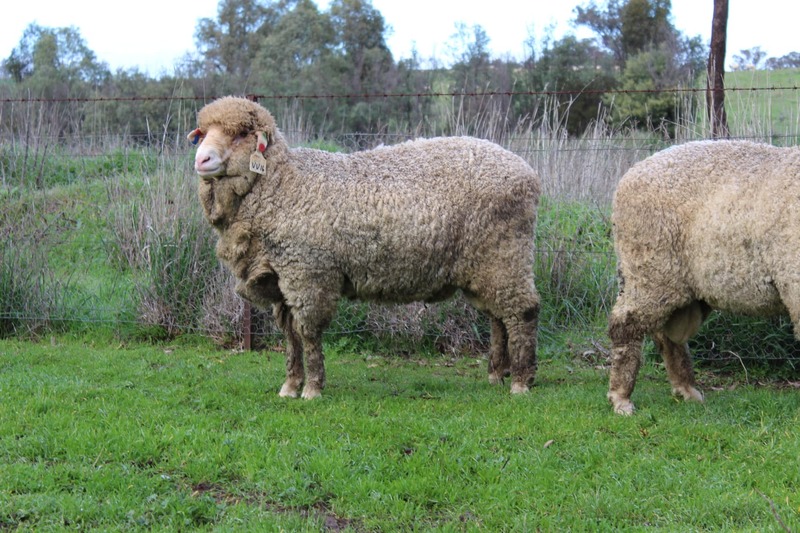 Bundilla RR14 is a sire who continually improves in genetic value every year he is joined and his progeny is assessed. 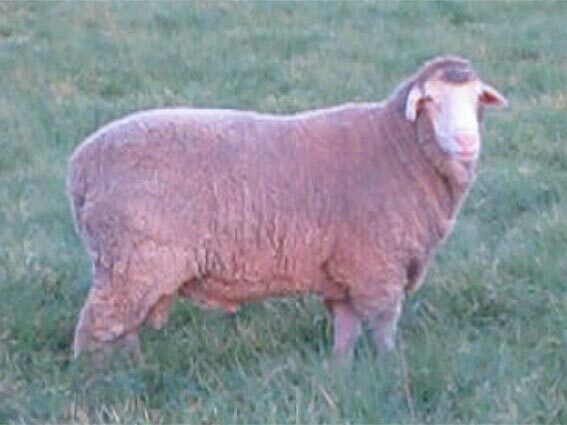 In 2014 RR14 had the leading Tops to Culls in the Bundilla Ewe Hogget Classing and an outstanding number of sires classed into the Stud. Bundilla RR14 has been entered in the 2015 AMSEA Balmoral Sire evaluation.